Machine learning is one of those buzzwords that nearly every tech company likes to throw around nowadays — but according to Lukas Biewald, it represents a genuinely new approach to programming. “Software has eaten a lot of the world, and machine learning is eating software,” Biewald said. Along with Chris Van Pelt, Biewald previously founded CrowdFlower (now known as Figure Eight), which launched nearly a decade ago at the TechCrunch 50 conference, and which has created tools for training artificial intelligence. Biewald (whom I’ve known since college) and Van Pelt, plus former Google engineer Shawn Lewis, have now started a new company called Weights & Biases to build new tools for machine learning developers. They’ve also raised $5 million in Series A funding from Trinity Ventures and Bloomberg Beta. 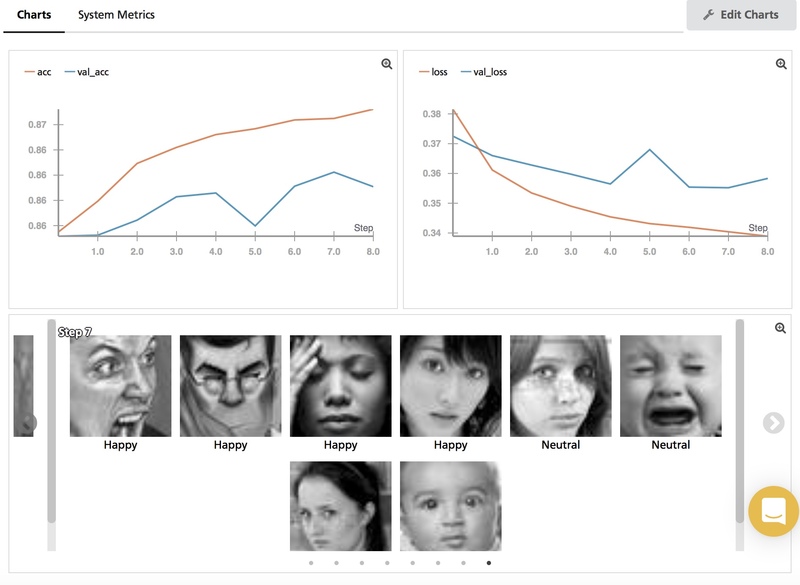 The eventual goal is to create a whole suite of development tools, but Weights & Biases’ first product records and visualizes the process of training a machine learning algorithm. Biewald explained that this makes it possible for developers to go back and see what they were doing, say, a month ago and to share that information with teammates. And it’s already being used by the nonprofit research company OpenAI. Biewald added that when he talked to his friends in the field about their biggest problems, this was the first thing that came up. That’s how he hopes to approach future products as well — working with developers to figure out what they really need. You can’t paint well with a crappy paintbrush, you can’t write code well in a crappy IDE, and you can’t build and deploy great deep learning models with the tools we have now. I can’t think of any more important goal than changing that.